Today, the European Asylum Support Office (EASO) published two Country of Origin Information (COI) Reports on Iraq. One report is titled Key socio-economic indicators (Baghdad, Basrah, Erbil), and the second one Internal Mobility. These reports are part of a series of Iraq reports produced in 2018-2019. EASO has published a new Guidance on reception conditions for unaccompanied children: operational standards and indicators. 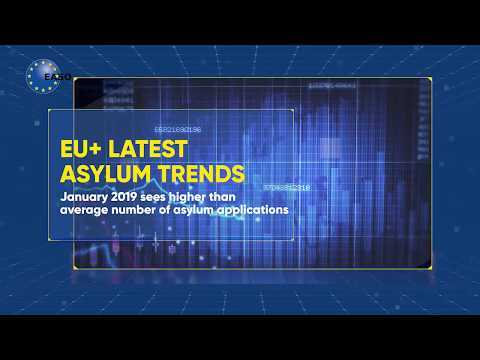 Today, the European Asylum Support Office (EASO) published a Country of Origin Information (COI) Country Focus Report on Mali. The report provides an overview on selected topics on Mali, relevant for the international protection status determination of Malian applicants. In the last three years, nearly 29 000 Malian applications were registered in the EU+ countries. Today, the European Asylum Support Office (EASO) published a Country of Origin Information (COI) Report titled Iraq – Actors of Protection. The report provides information relevant for the international protection status determination for Iraqi asylum seekers.